We are your hub for animal welfare services with 9 community programs to help pets and their people. 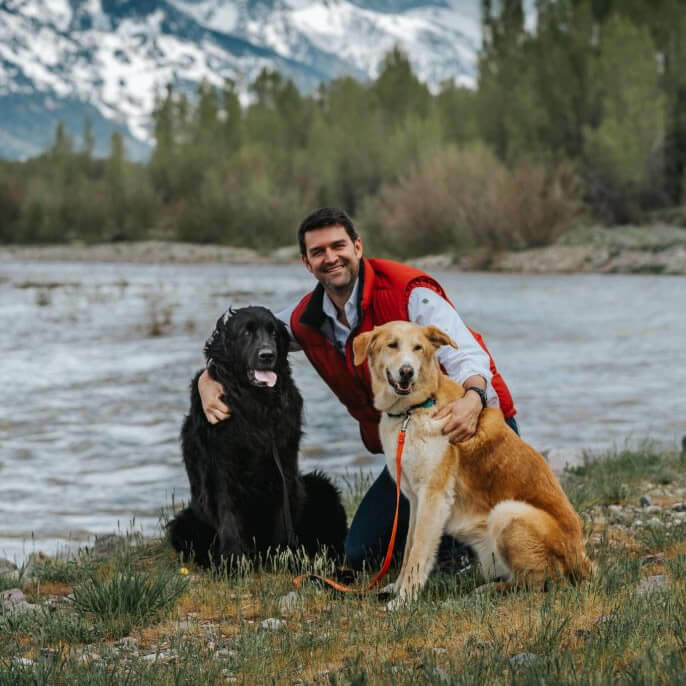 PAWS of Jackson Hole’s mission is to serve as a community resource to prevent pet homelessness, to protect pets from harm and suffering, and to promote responsible ownership. We provide our services in Teton County, WY, Teton Valley, ID, and Star Valley, WY. Our strategy is to advance comprehensive community solutions that meet the needs of companion animals throughout their lives. We focus first on activities which prevent pet overpopulation, support pets in shelters, and help pet families in need. Pets in our communities have better lives because of our services. Since 1999, we’ve been solving pet-related issues in our local communities through pet and people programs. PAWS provides spay and neuter vouchers across greater Jackson, reducing the number of animals that end up in shelters. 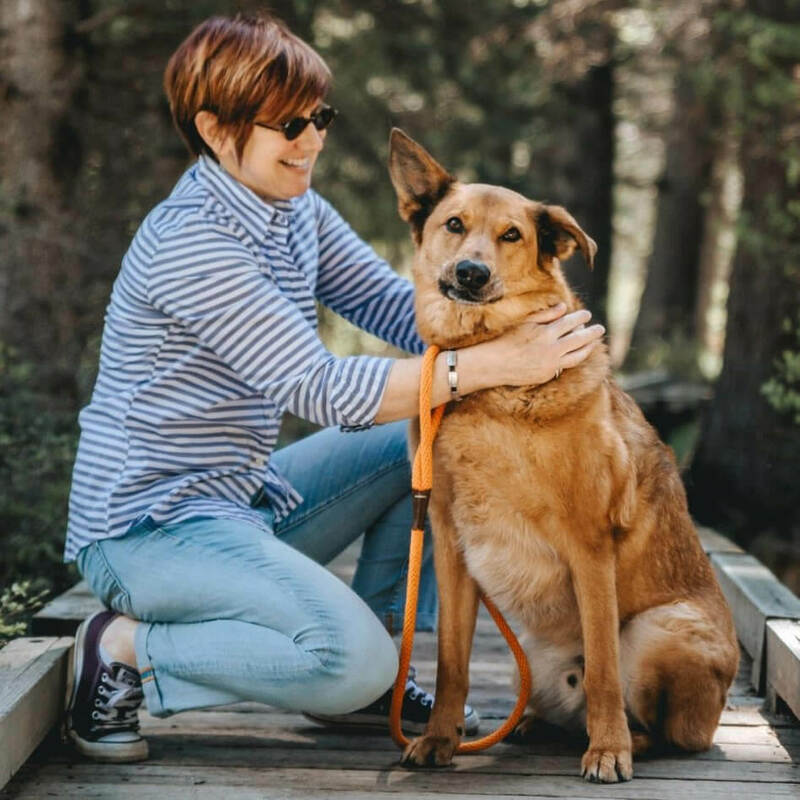 We deliver funding to local shelters – including Jackson/Teton County Animal Shelter and Teton Valley Community Animal Shelter – for equipment, repairs, and renovations beyond their budgets. Through our MedFund, we provide financial assistance to residents who face unexpected or emergency vet bills. Our communities share open space, pathways, and trails so we have programs that reward good dogs and owners. And our mutt mitt stations keep shared spaces clean. With your support, we distribute 150,000 mutt mitts annually. We also partner on a temporary winter dog park to give our community a place to play in town during the snowy months! We have SafePAWS and Sean’s Club – Teens Train (powerful programs for women and teens) as well as emergency shelter for pets in case of a disaster (our DART trailer). Check out our Programs to learn more. Thanks for your support. You provide a wonderful, pet-loving community! Amy moved to Jackson in 2004 from Boston, MA where she spent 13 years in corporate marketing. 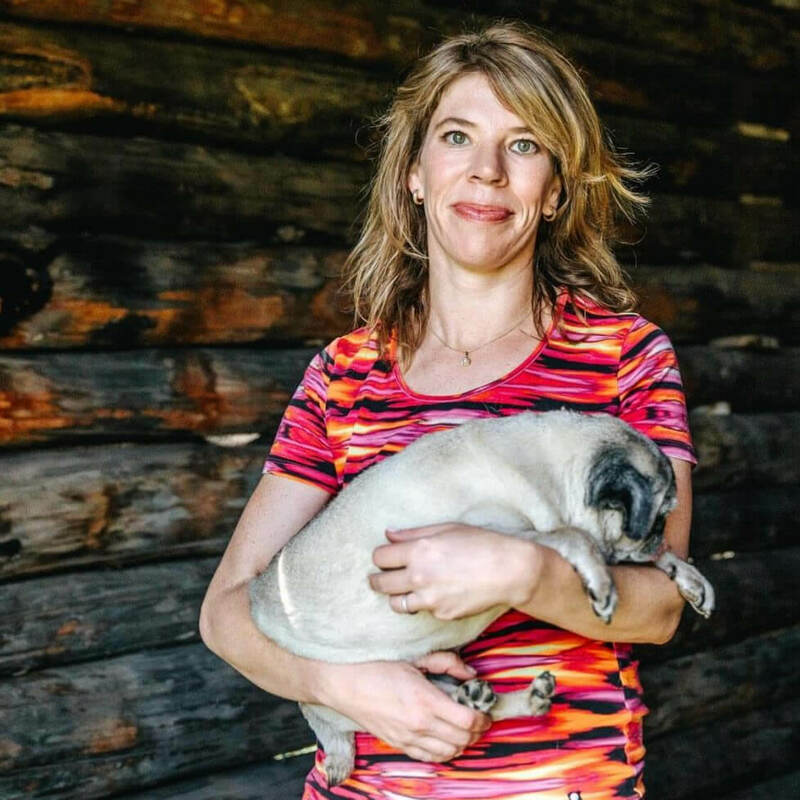 She joined PAWS of Jackson Hole as Executive Director in 2006 because of her passion for animals and her desire to make a positive impact on animal welfare issues facing our communities. 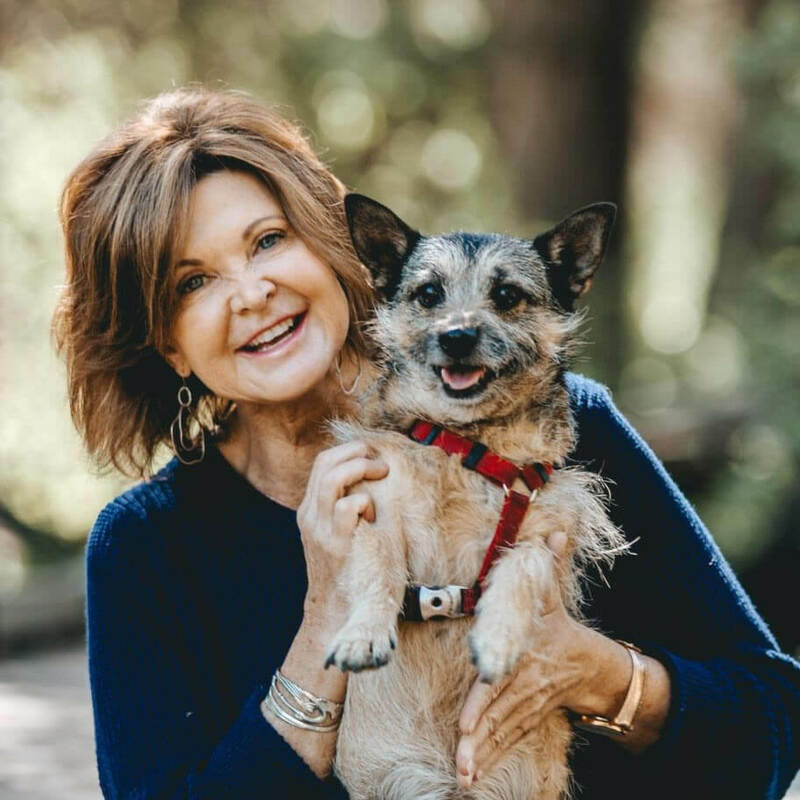 Since joining the organization, she has forged strong relationships with federal, municipal and non-profit organizations across the valley to broaden program offerings and expand PAWS’ reach to neighboring communities. She shares her home with two adopted furry friends, Derby and Milo. 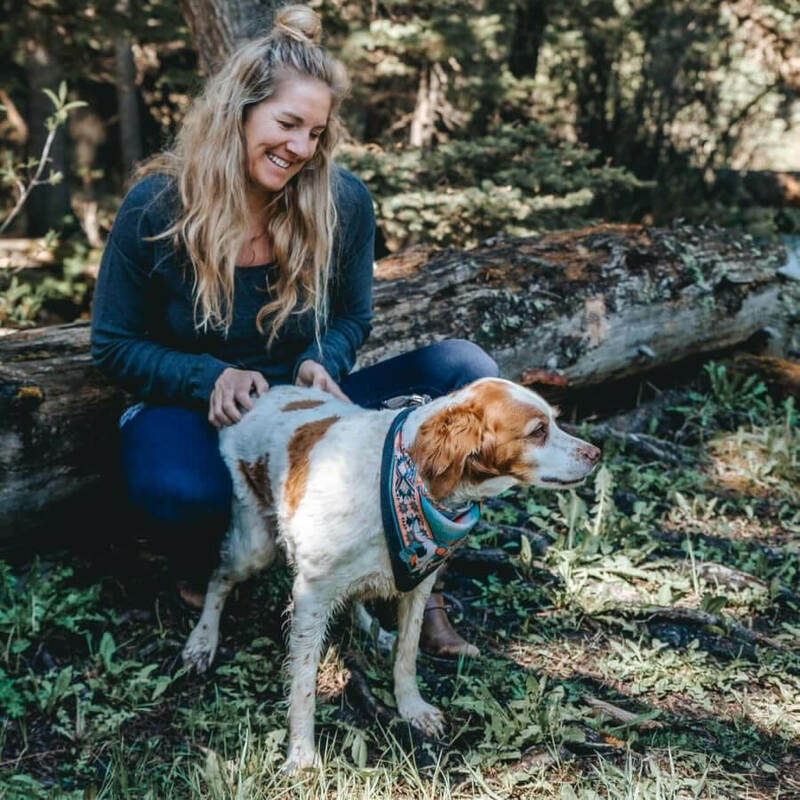 Amy continues to be actively engaged in growing our non-profit and finding innovative methods of advancing animal welfare causes and providing support services to members of our communities. Shawn Meisl joined PAWS as Director of Development in 2017, bringing 20 years of fundraising experience to the animal support world. She has raised funding for the arts, environment, parks and open space, and has written grants and strategic documents for many local non-profit organizations as a consultant. In the last few years, Shawn has been responsible for creative programming, strategic brainstorming, and placemaking for Jackson Hole Public Art and raised funding at a premier urban park in Boston, where the park’s sense of community played a pivotal role in the city and in her life. Shawn wants to create a wider community that supports PAWS’ vital programs. She is accompanied by Fred, an 8-year old shepherd mix, whose focus on treats is matched by his extensive vocabulary. Jess Farr, our Program Director, brings loads of energy and passion for animals to PAWS. Prior, Jess worked for the Animal Adoption Center, caring for animals and helping them find their forever homes. On a trip to Nicaragua, her travel companion asked what she would do if income was not an issue. Jess responded that she would champion spay and neuter for all the animals to reduce suffering and unwanted pets. Seven years later, the companion is now her husband and she’s doing work to realize a better, kinder world for pets. She translates her experience in rescue to impactful projects here and in our surrounding communities. 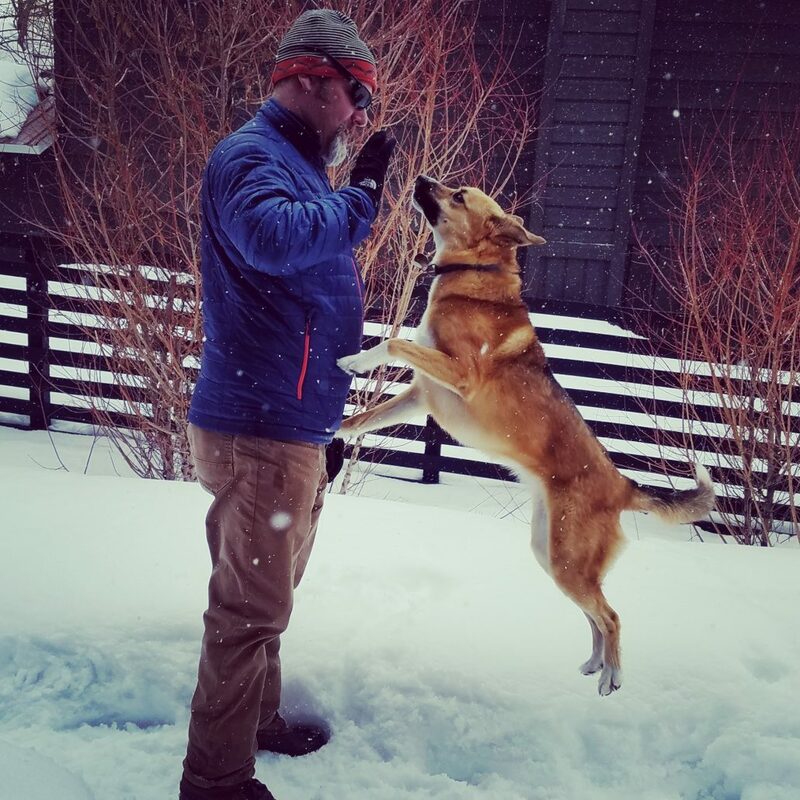 Jess has supplemented her love of travel through a variety of jobs in Teton County including catering, tennis, airport ramp agent, and work at Jackson Hole Mountain Resort. Joining Jess in the office is Kingston, a 11-year old spaniel. 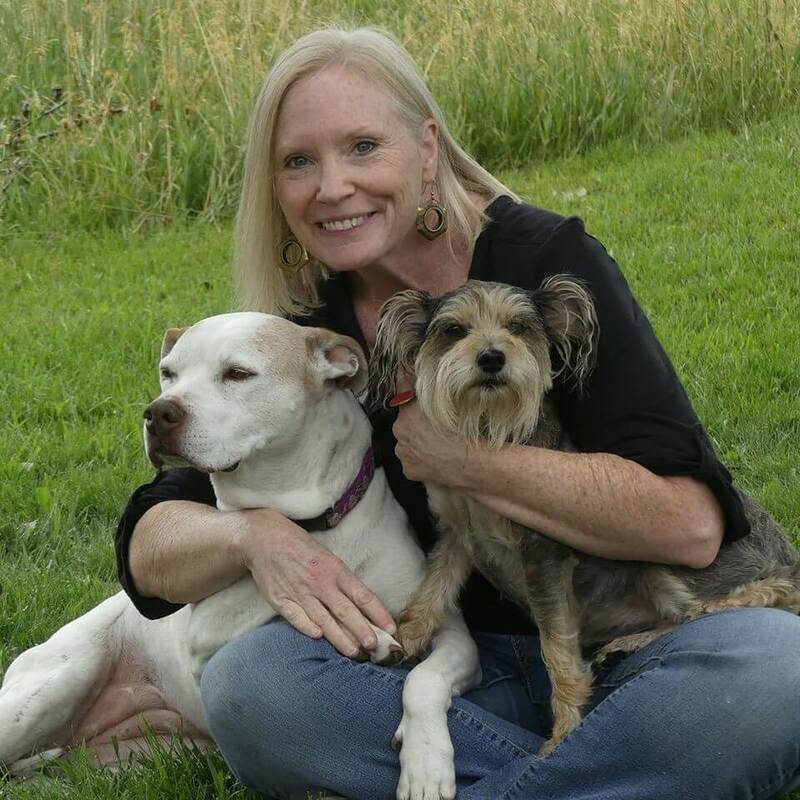 Nancy joins the PAWS team with many years of experience in animal care and welfare. 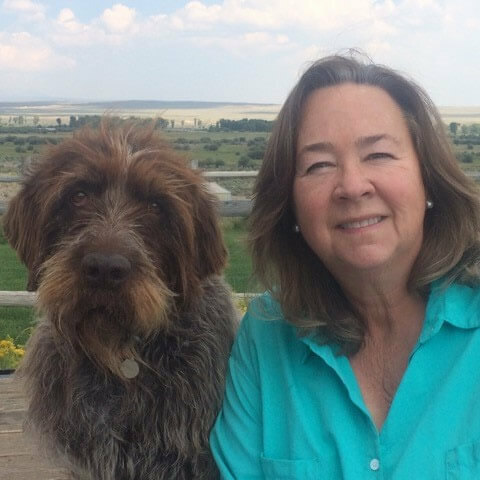 Passionate about animal welfare and advocacy, Nancy has dedicated her life to helping animals in need. 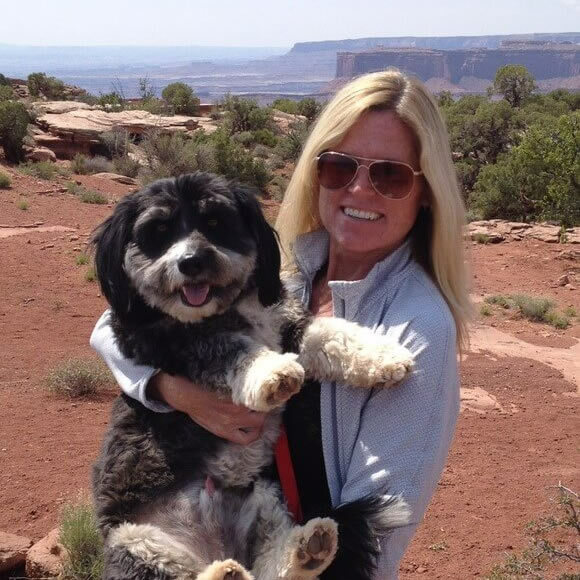 She formerly worked for Best Friends Animal Society in Kanab, UT, as a caregiver and an Adoption Specialist for dogs. 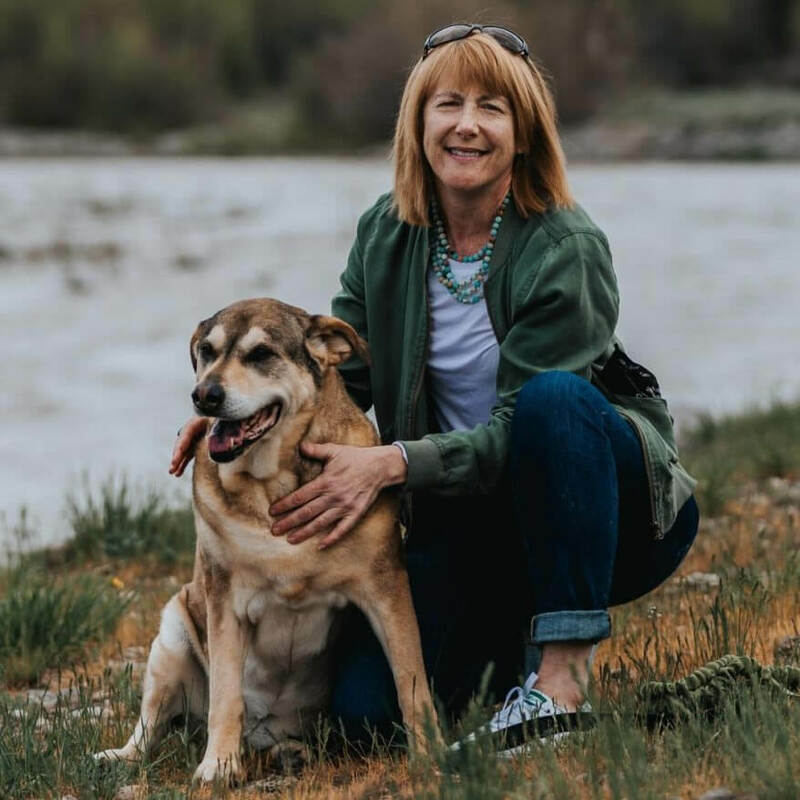 Upon moving to Teton Valley 3 years ago, Nancy worked as the Assistant Manager of Teton Valley Community Animal Shelter and continues to help out with events and projects. She also volunteered with the animal rescue efforts after Hurricanes Katrina and Harvey. Nancy shares her home with her husband, 2 dogs and 2 cats. Reece settled in east Jackson three years ago, where he lives with his German Shepherd/Border Collie mix Nika, who came from the Wind River Reservation. Reece is a Mountain Host at Jackson Hole Mountain Resort. In a former life, he enjoyed a 25-year career with Ernst & Young, working internationally in developing markets. Before talking sports, it’s important to know that Reece is originally from Pittsburgh, Pennsylvania, so you need to be on your game. He has degrees in economics and history (B.A. ), accounting (M.S.) and taxation (M.S.) from Colgate, Northeastern, and Bentley, respectively. PAWS provides Mutt Mitt service to the park. The Animal Shelter is a municipal facility which provides humane care to, and homes for lost and abandoned companion animals; educates the public regarding responsible animal ownership; and enforces animal regulations. Founded in 2004, the AAC is a 501(c)3 nonprofit organization located in downtown Jackson Hole. Our highly visible location promotes excellent community interaction with our animals and programs. Since its inception, the AAC has rescued thousands of animals and placed them in loving forever homes. 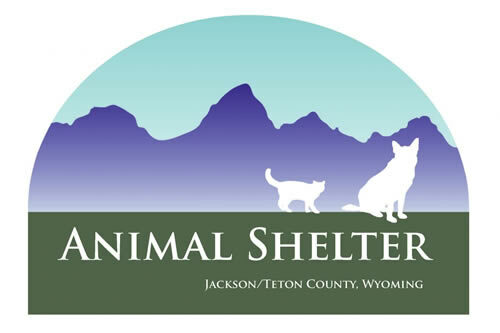 TVCAS is a local nonprofit animal shelter located in Driggs, Idaho. They are funded through grants, private donations, and contribution from our local municipalities. Each year, an estimated 7 million pets enter U.S. shelters, but only 4 million find homes. The goal of PetSmart Charities is to find a loving home for every pet. We get closer every day with adoption events and centers, pet rescue programs, and support for spay/neuter efforts. 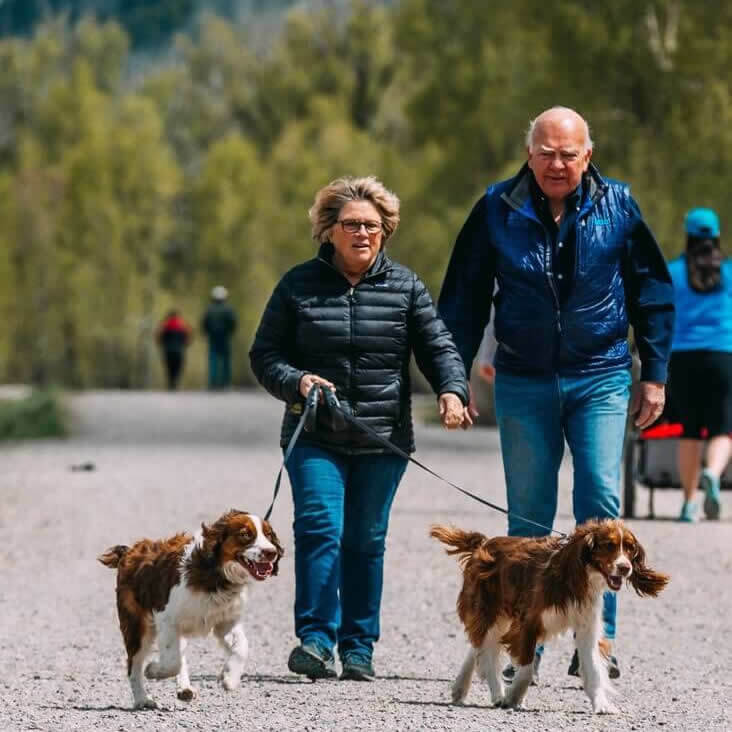 The Community Foundation of Jackson Hole has been helping to make giving smarter, nonprofits more effective, and our community stronger for nearly 30 years. The Foundation manages $56 million in assets and our annual collaborative event, Old Bill’s Fun Run, has raised over $146 million for local nonprofits. neuter programs, microchipping and foster care. BISSELL Pet Foundation’s Cathy Bissell and her sister, Janie Jenkins, co-founded LostPetUSA.net, an online and mobile service that features a national database of lost and found pets. Thousands of pets have found their way home through LostPetUSA.net. Collaborates with PAWS on Sean’s Club – Teens Train. Sponsors weekly televised Pet of the Week advertising. Collaborates with PAWS on SafePAWS. Collaborates with PAWS on Trail Ambassadors.